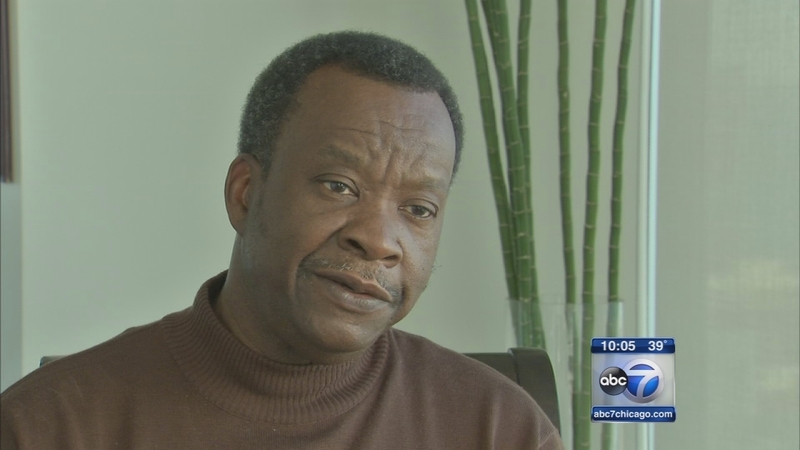 CHICAGO (WLS) -- Fresh off his unsuccessful bid for Chicago mayor, Willie Wilson now has his sights set on the White House. He officially announced his candidacy for the presidency Monday morning. About 30 supporters gathered with Wilson for his announcement at the Chicago Baptist Institute. Wilson will be running as a Democrat. Wilson says as president, he would eliminate student debt and focus more on domestic problems. The first stop on the campaign is Iowa, where Wilson plans to speak with elected officials and students in Davenport, Waterloo, Des Moines and Cedar Rapids.